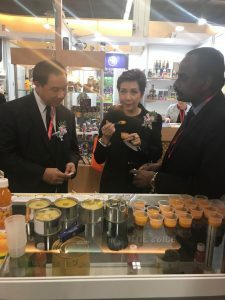 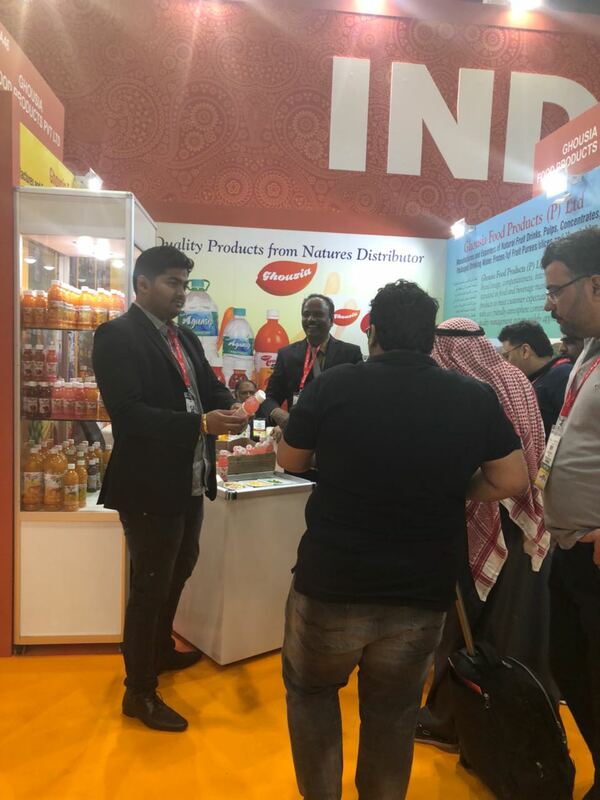 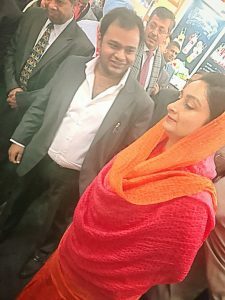 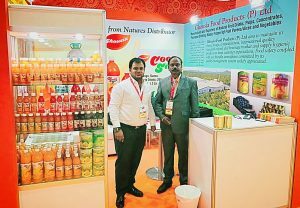 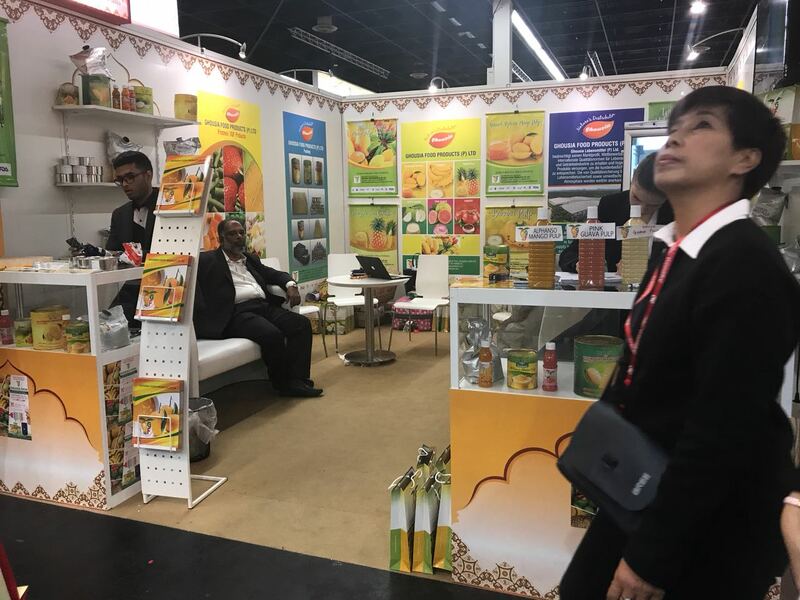 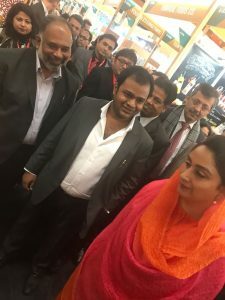 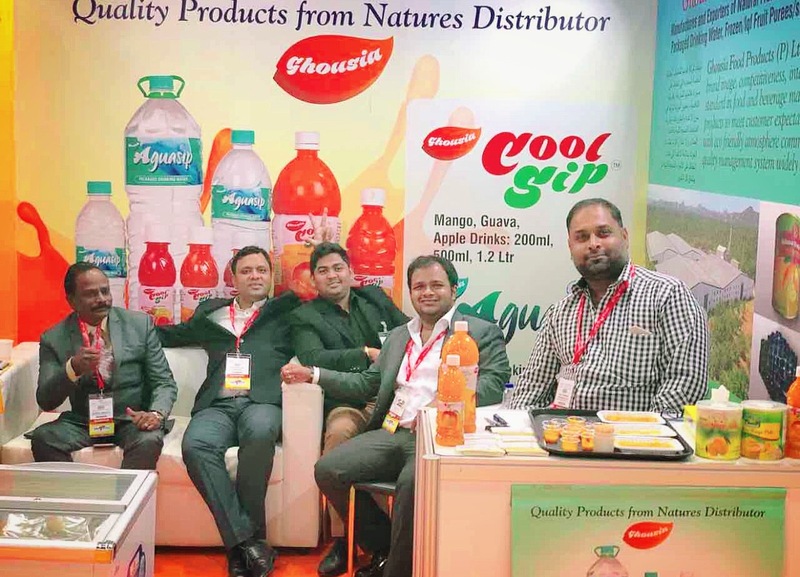 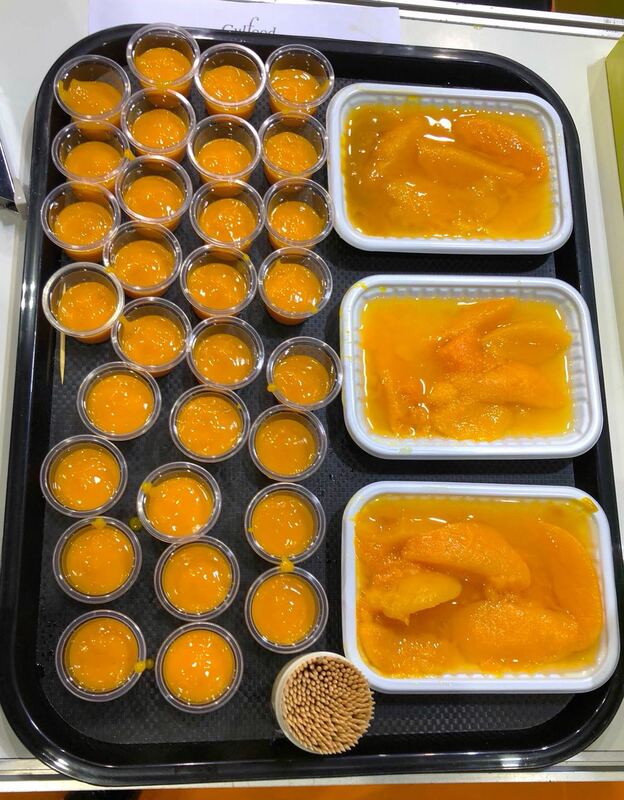 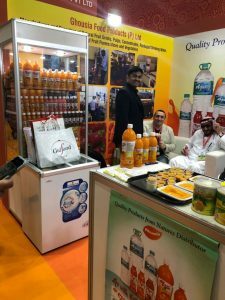 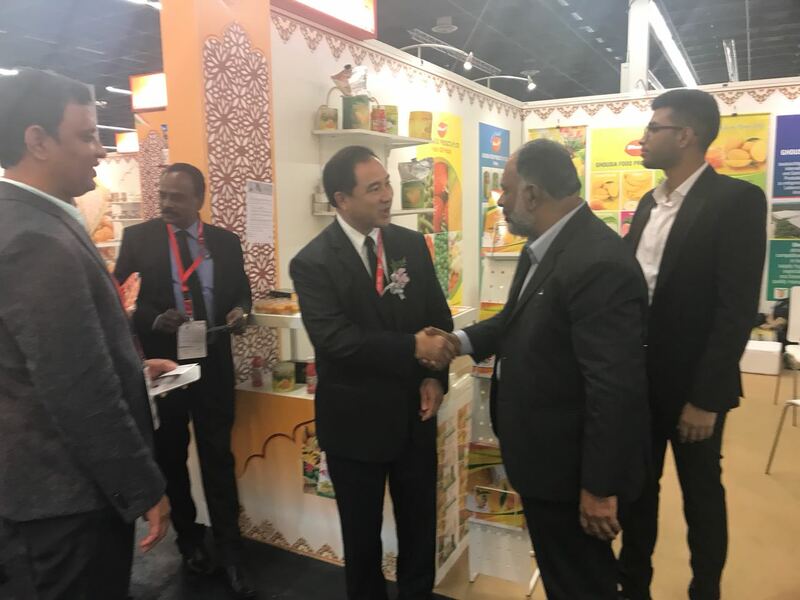 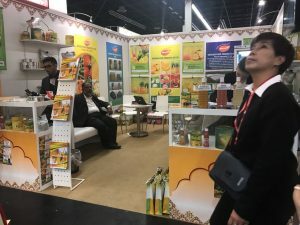 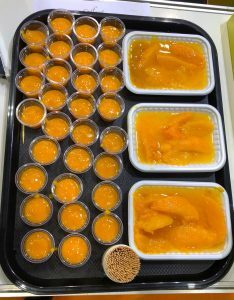 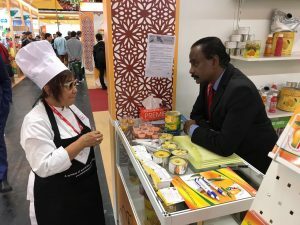 We were glad to be part of Gulfood 2018 expo. 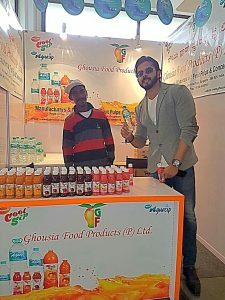 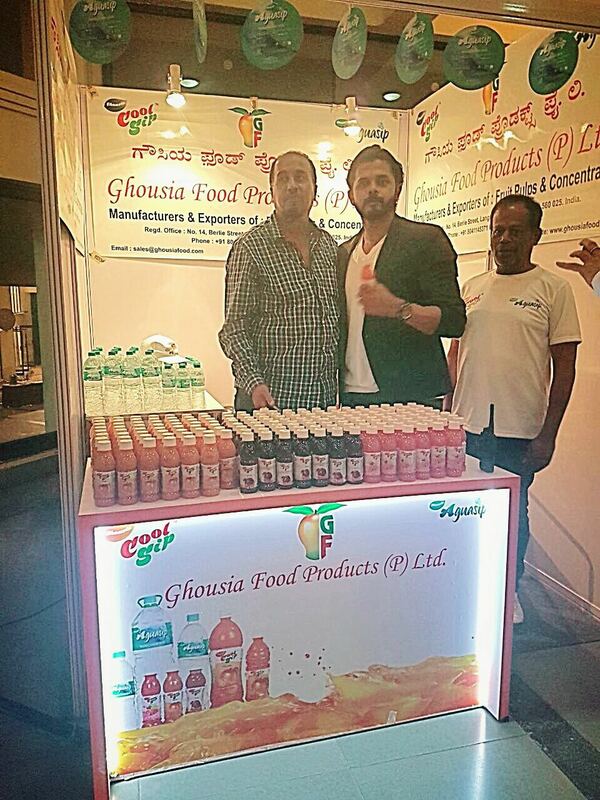 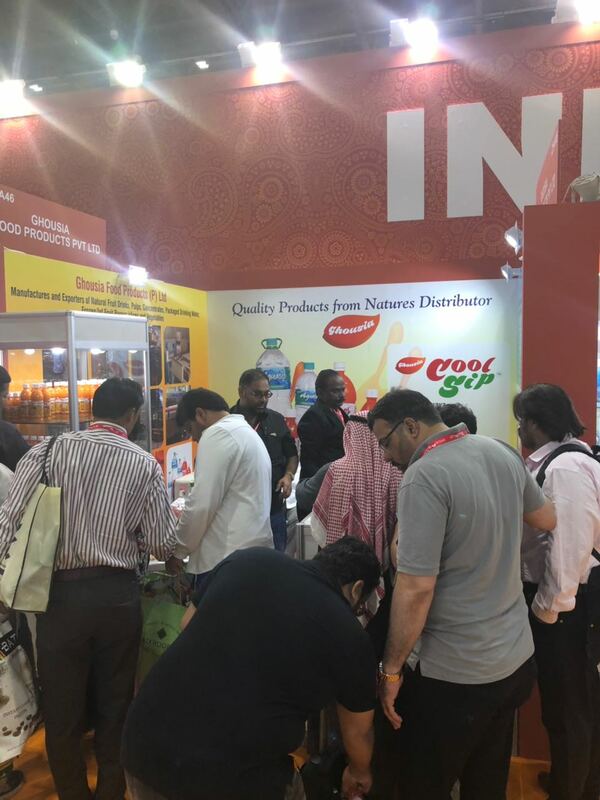 We thank all our consumers who visited our stall and tried our products. 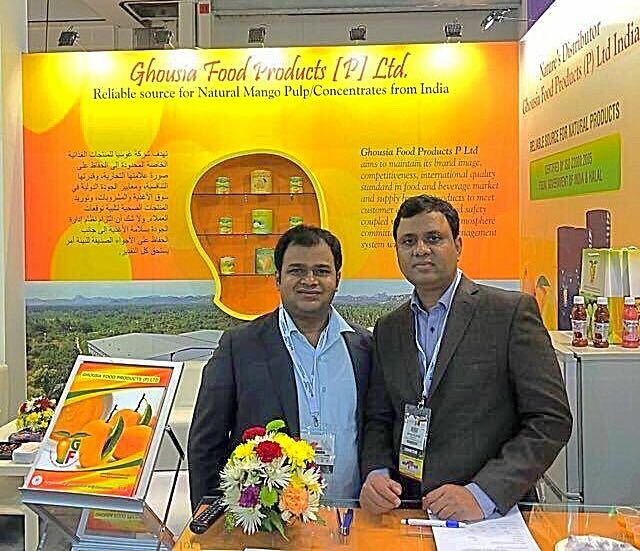 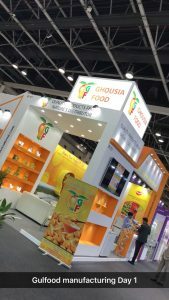 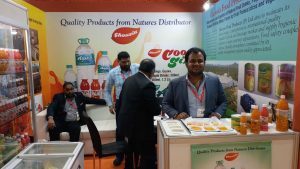 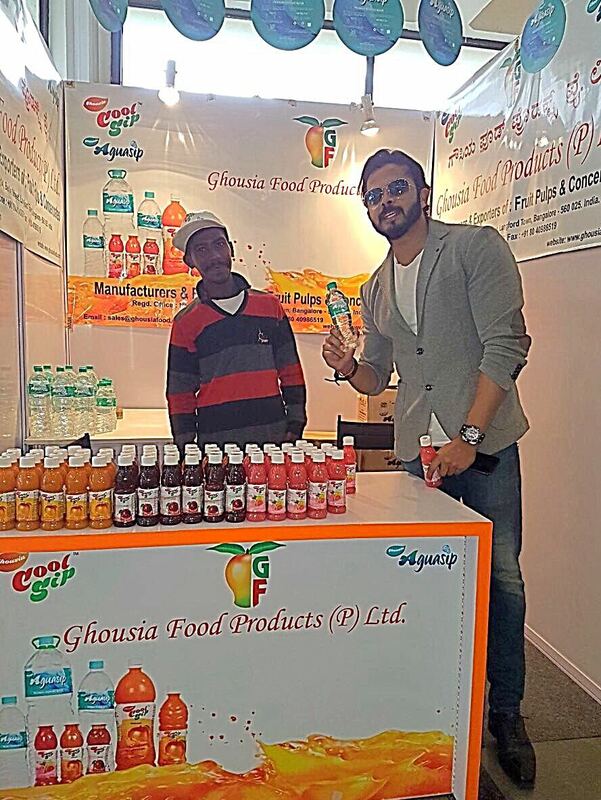 Ghousia food participated in Gulfood manufacturing 2017 and Saudi foodex 2017 expo and witnessed tremendous response from visitors. 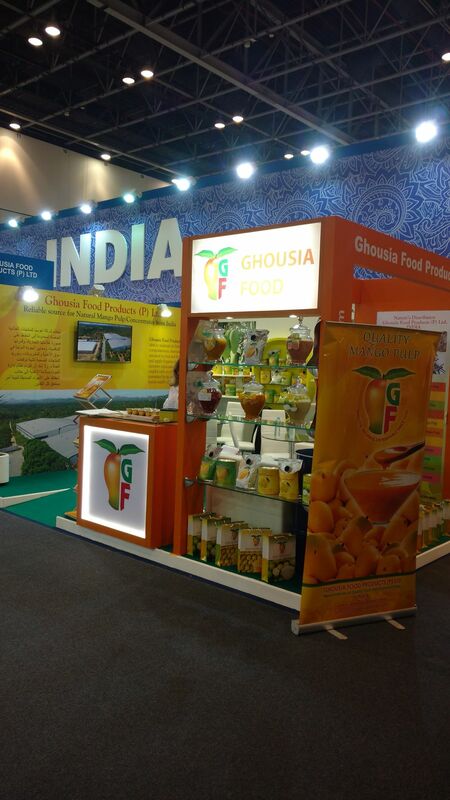 We have immense pleasure to inform all of our customers and business partners that we are participating forthcoming GULFOOD MANUFACTURING, will be taken place from 7-9 November 2016. Our stand will be at Trade Centre Arena S-E21. 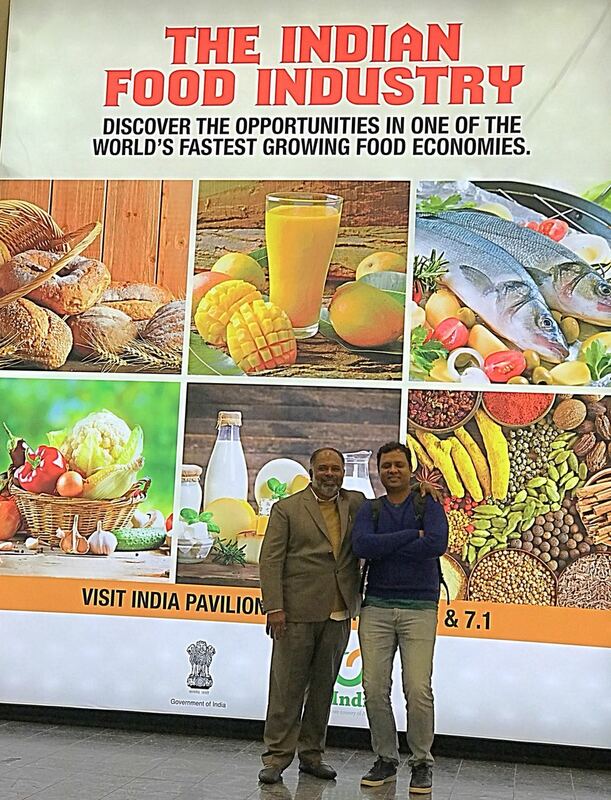 We cordially invite all to visit us for convening fruitful discussions to grow together. 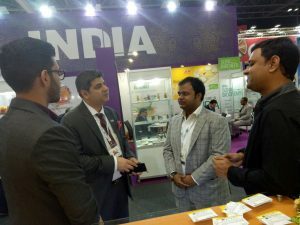 Please contact us for complimentary passes for visiting us, we shall send the necessary link. Since passes only limited, kindly send your requirement at the earliest. We are participating SIAL PARIS 16-20 October 2015. 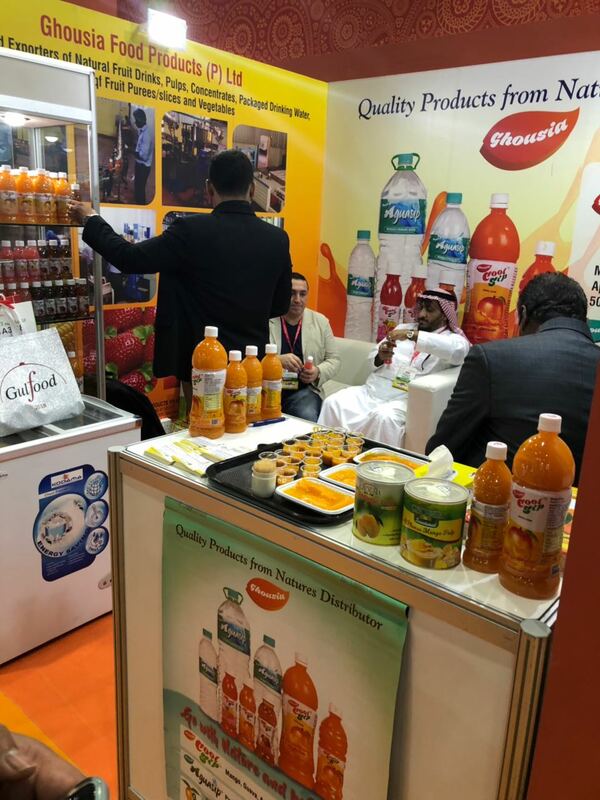 We cordially invite all buyers and Agents to visit our stand any of the fair days. Shall be thankful, if you send your confirmation to sales@ghousiafood.com well in advance. 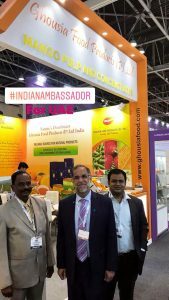 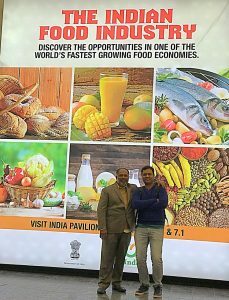 Look forward to meet at SIAL. 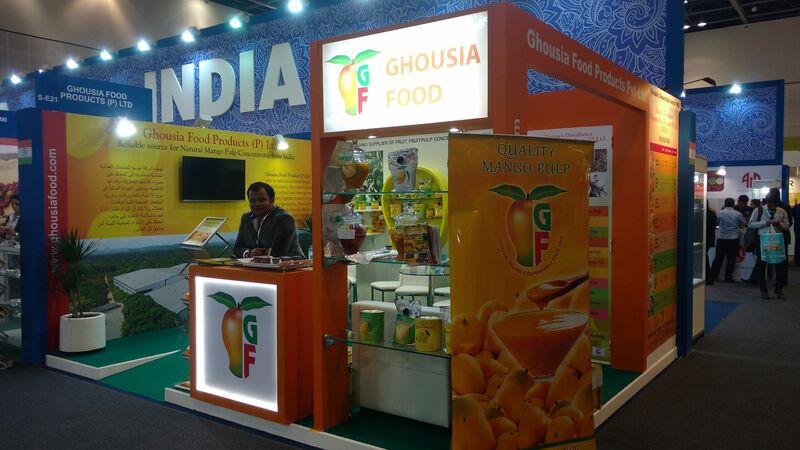 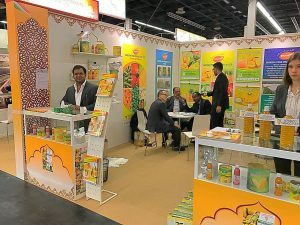 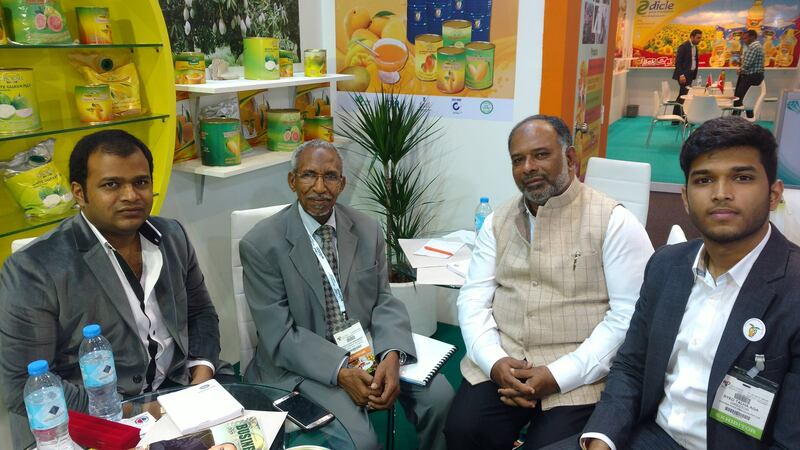 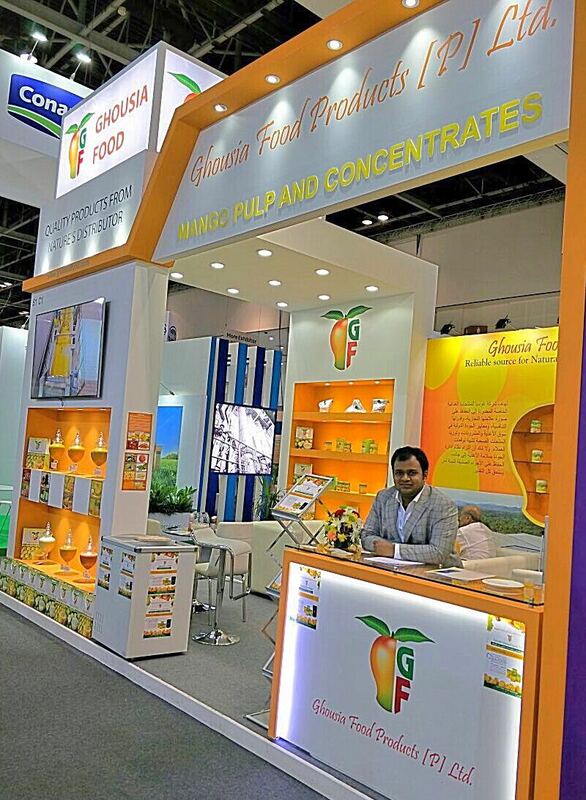 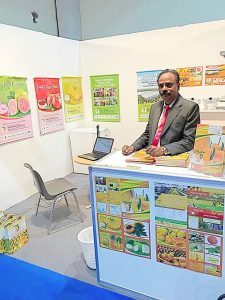 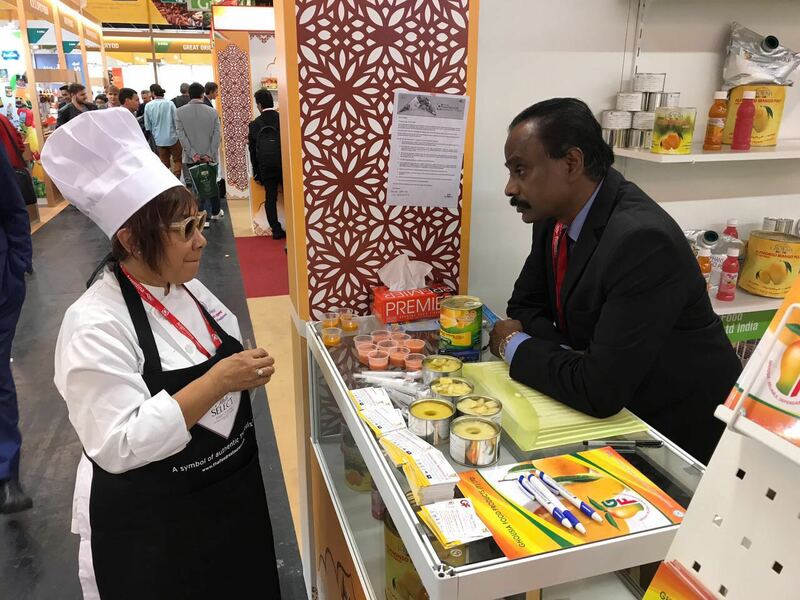 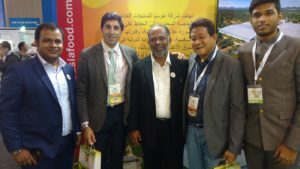 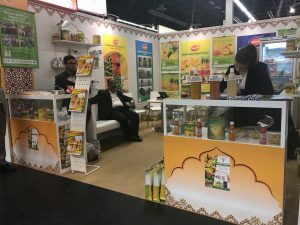 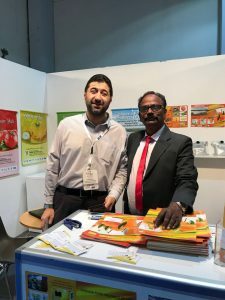 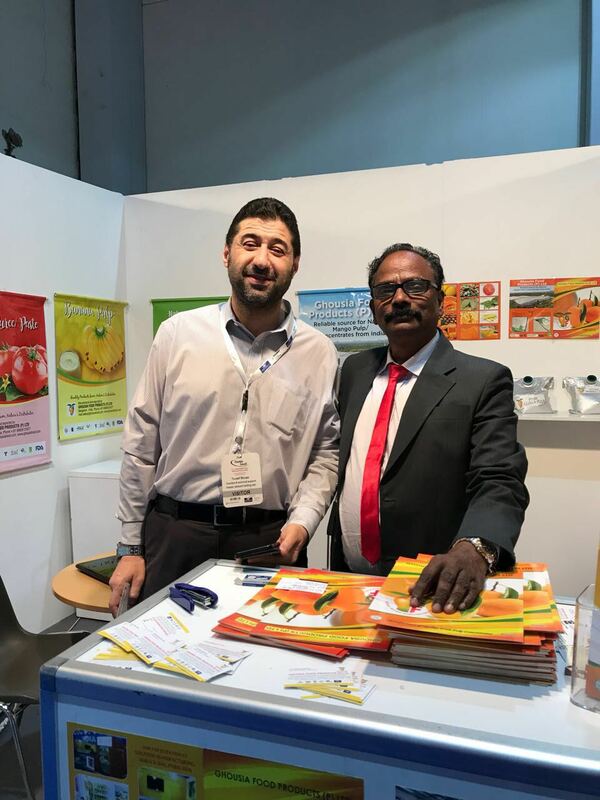 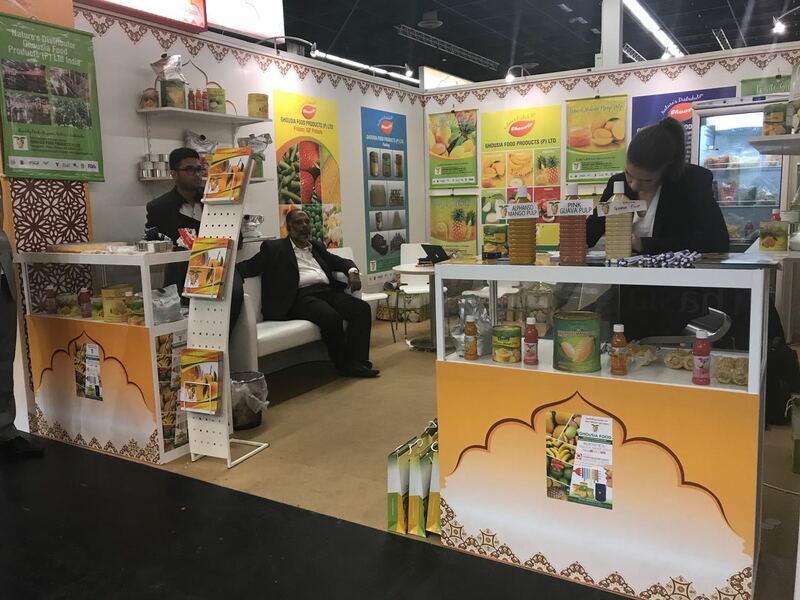 We thank all whom visited our stalls at SIAL, Paris and Gulfood Manufacturing Dubai. We wish them all the best and successful business .